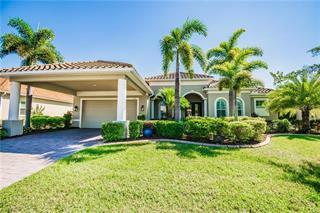 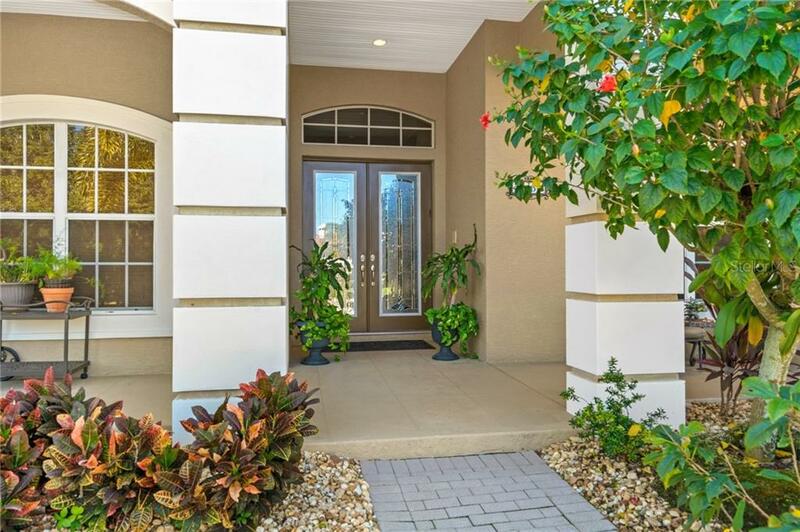 Ask a question about 4758 Mainsail Dr, or schedule a tour. 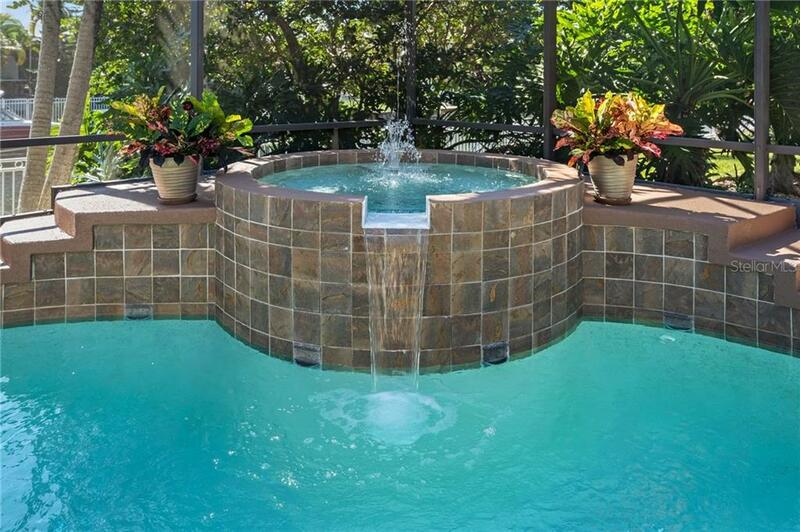 Prime Southern Exposure welcomes you each day! 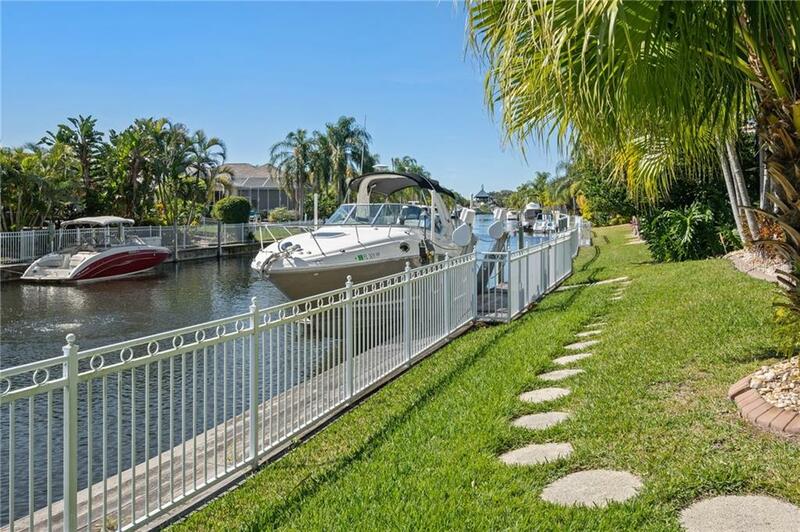 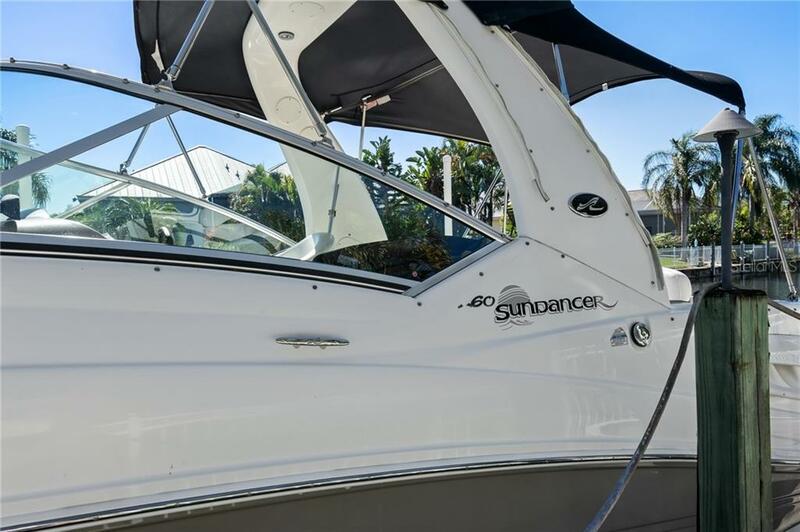 Private deep-water dock supports high tide, 10K lift makes docking a breeze. 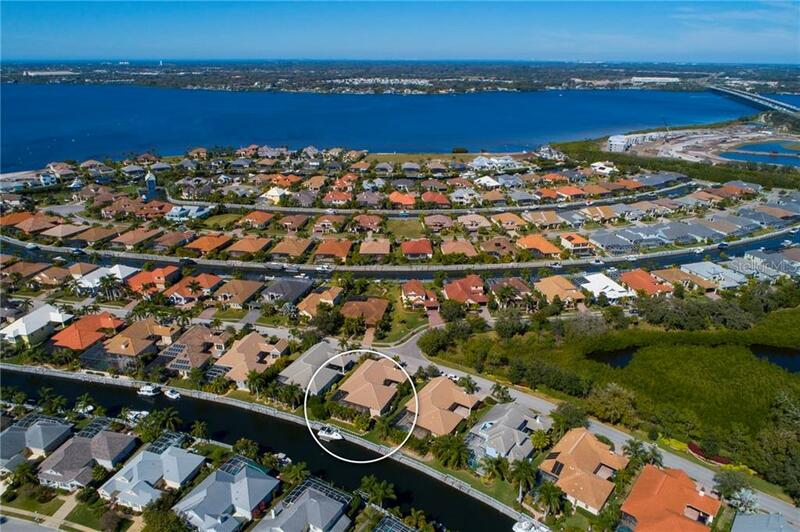 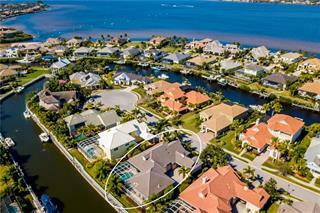 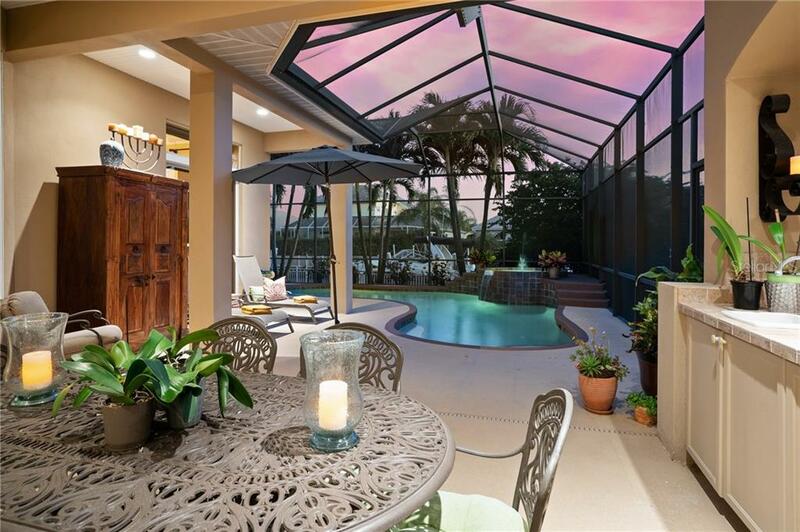 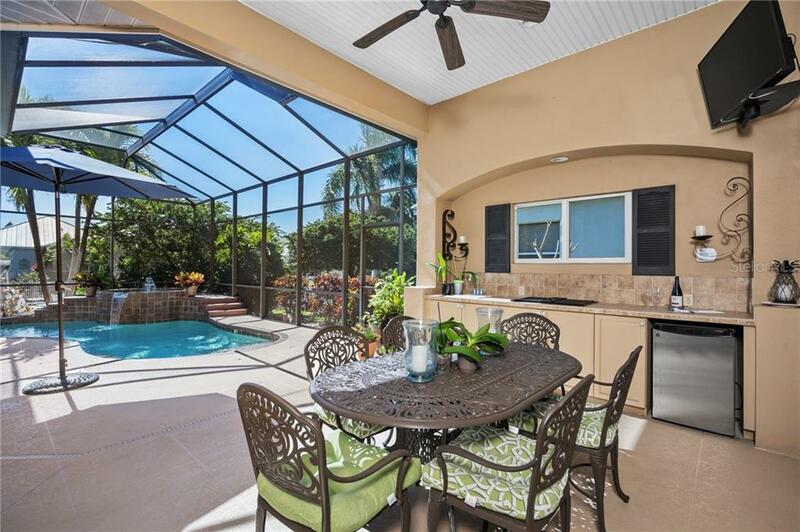 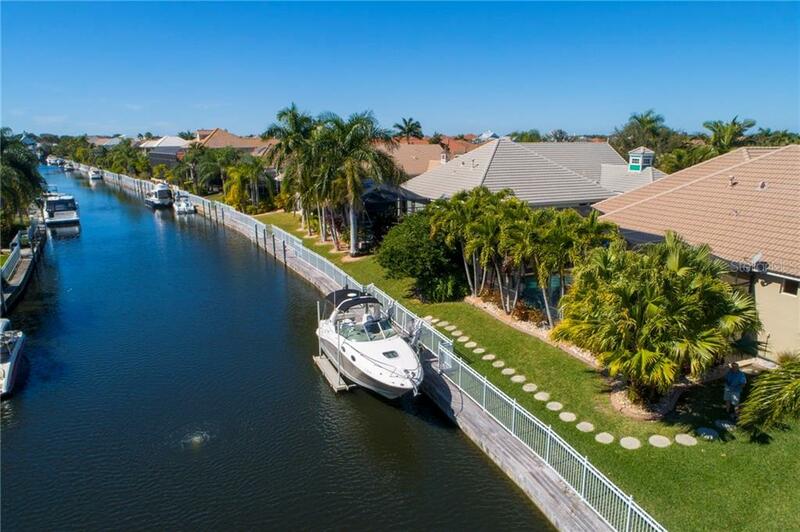 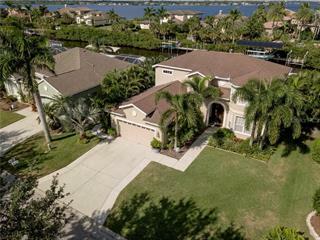 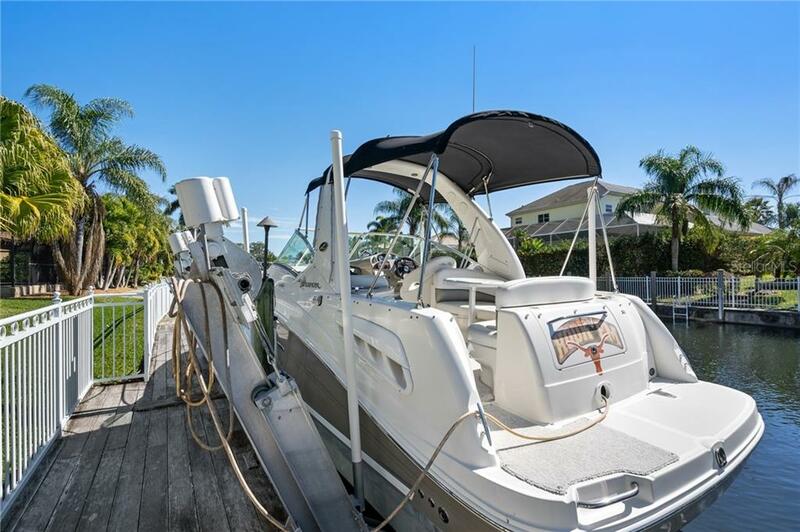 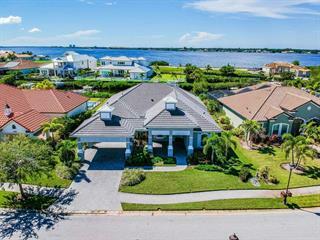 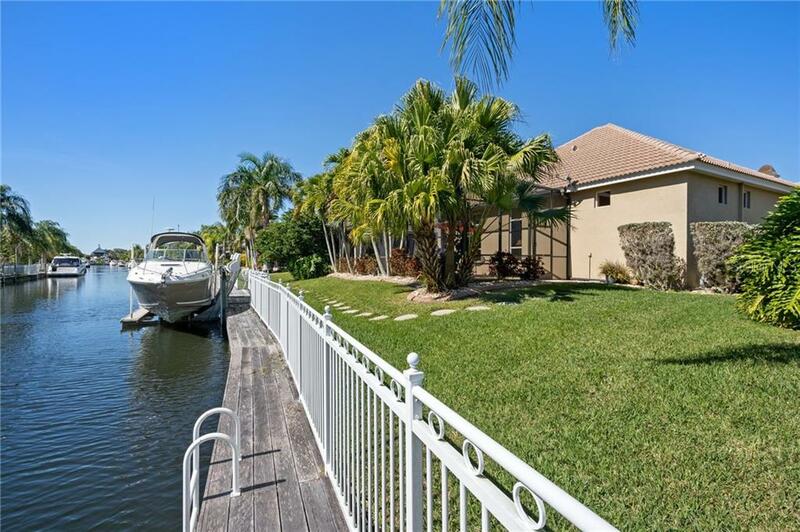 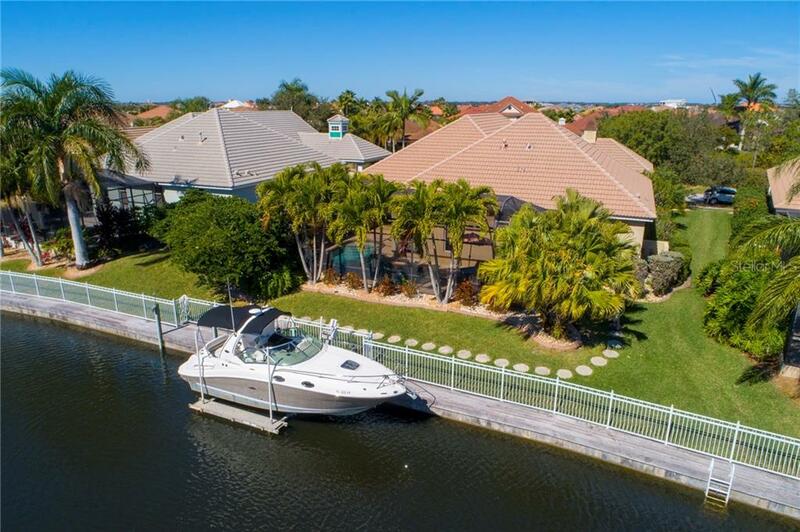 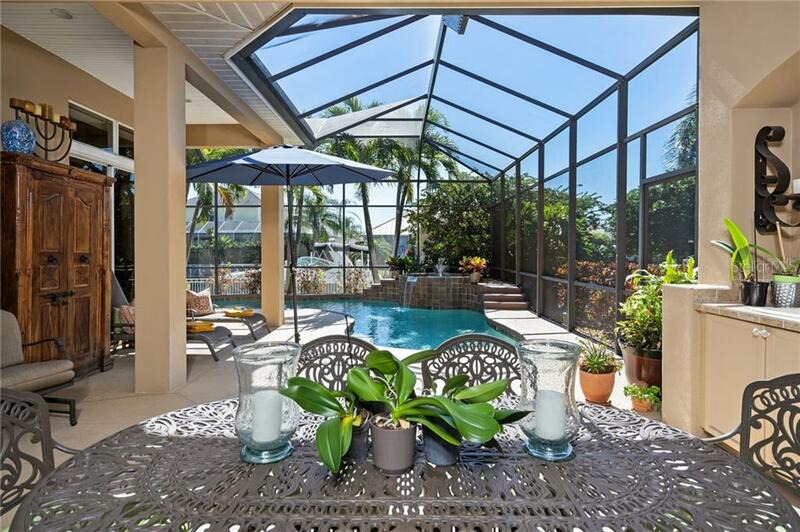 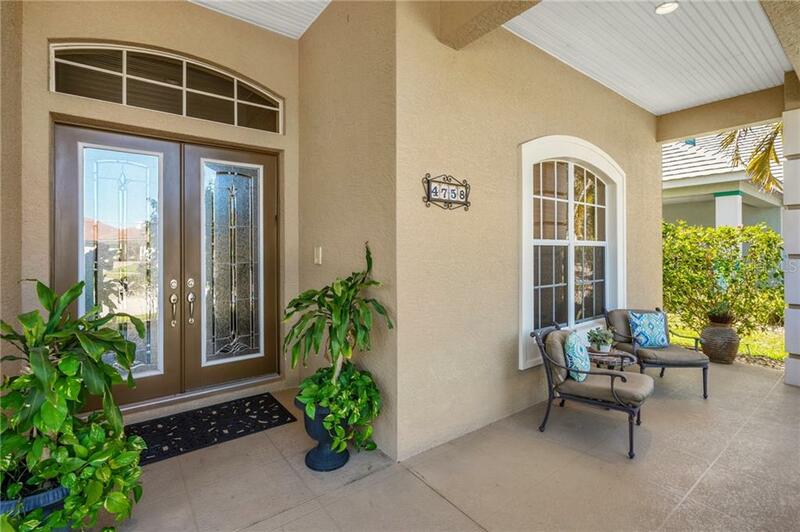 Ideal location living on the waters edge minutes to Manatee River, Gulf and Tampa Bay. 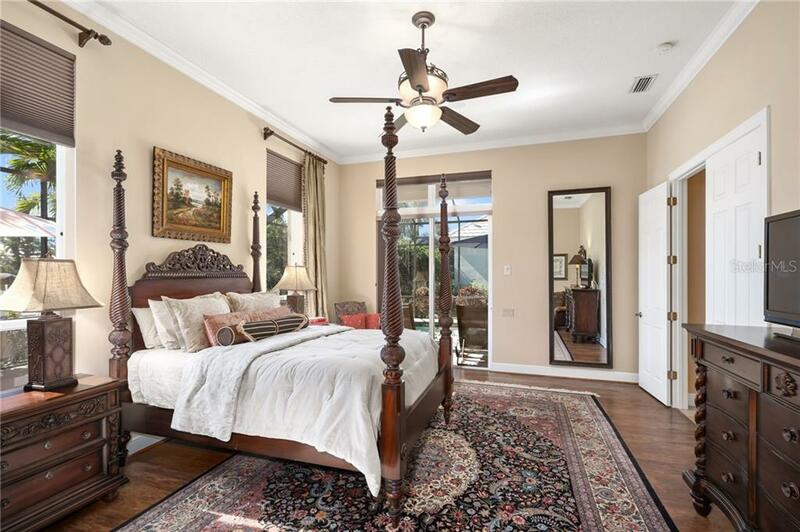 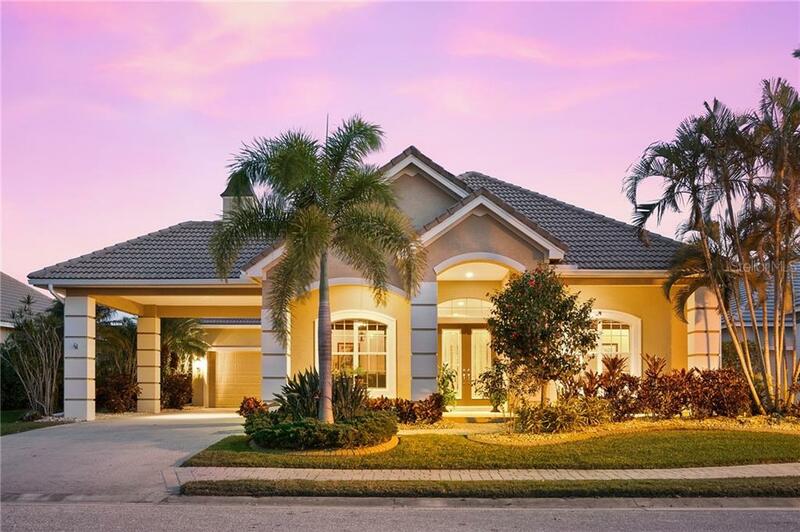 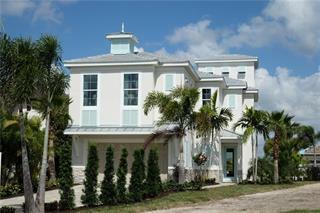 The most discriminating ... more.buyer will appreciate space and quality in this custom Rutenberg Estate home. 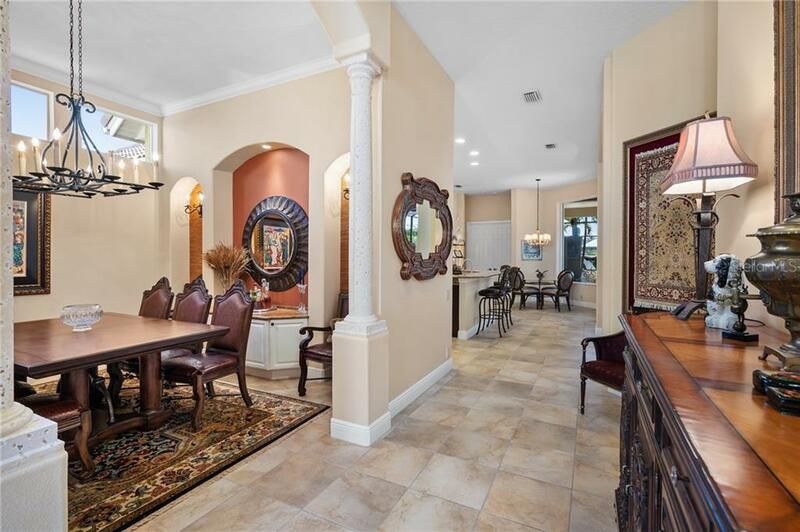 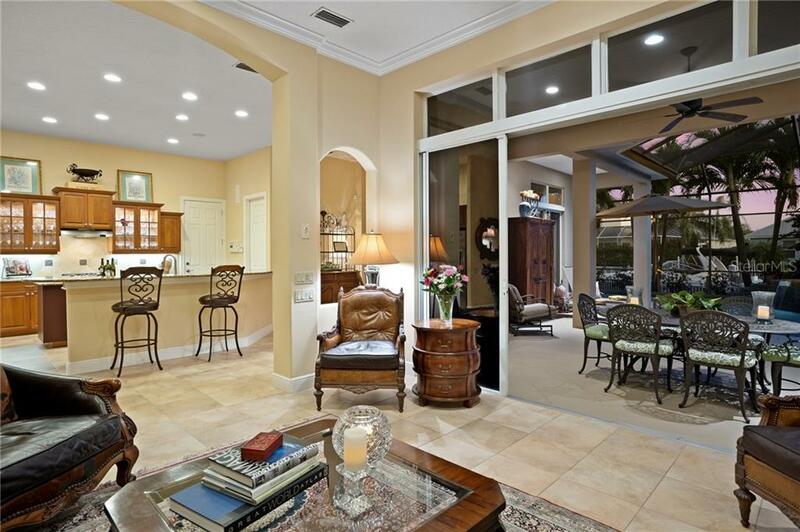 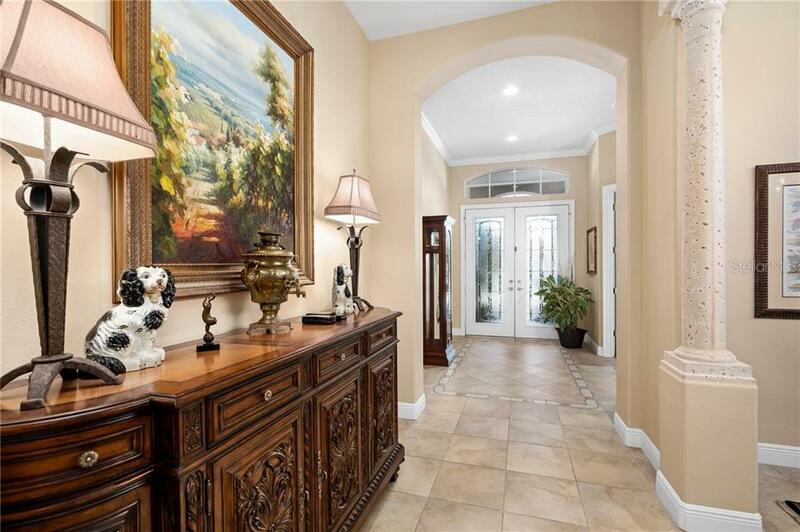 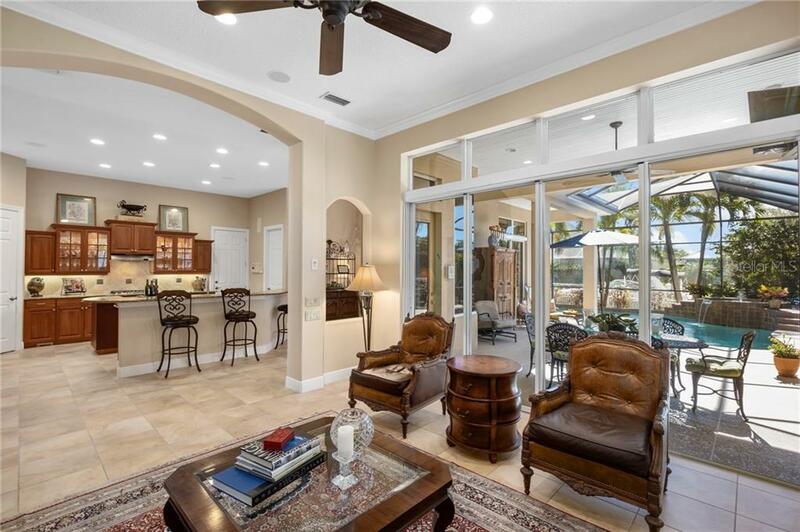 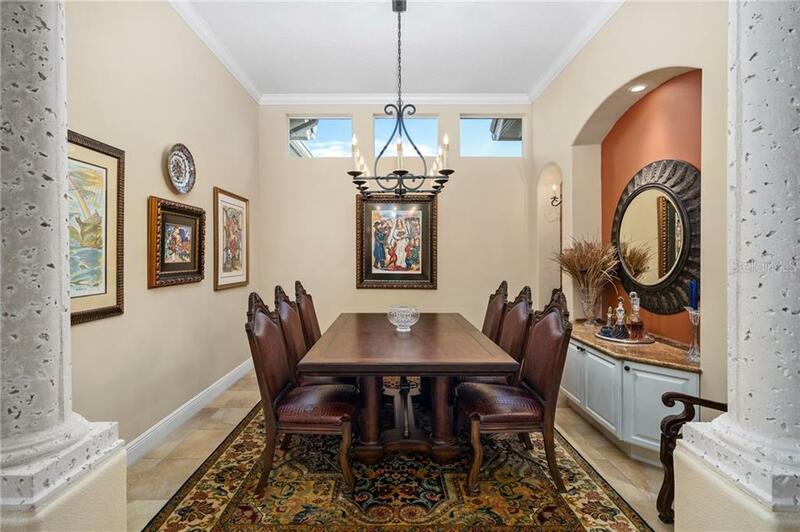 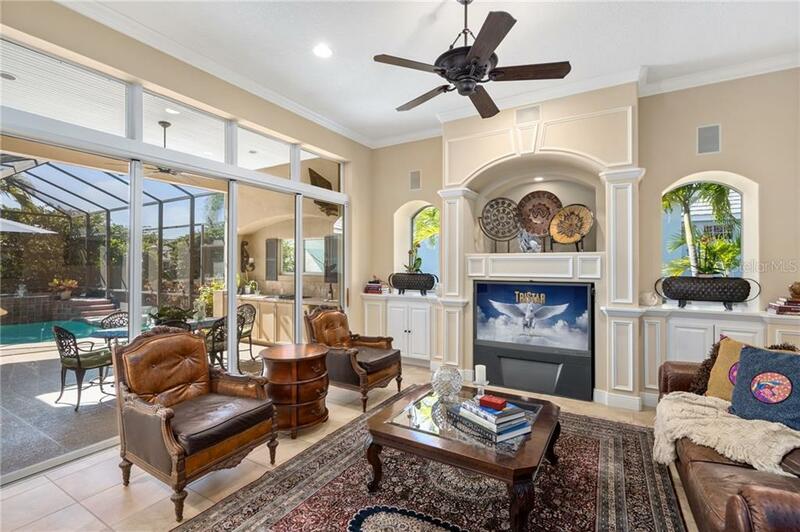 Attention to detail is apparent in this 3 BDR plus den home from architectural details, columns, arches, high ceilings to custom built-ins, crown moldings, central vac, surround sound, HVAC (2017), designer lighting plus open and spacious design features. 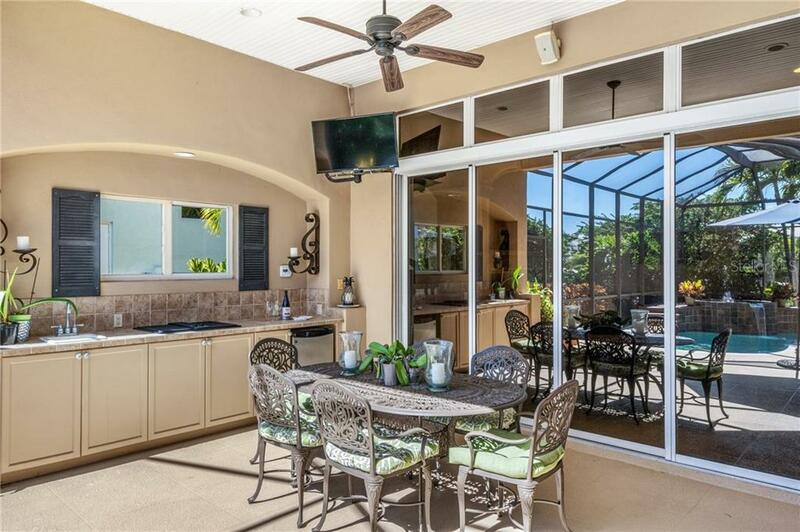 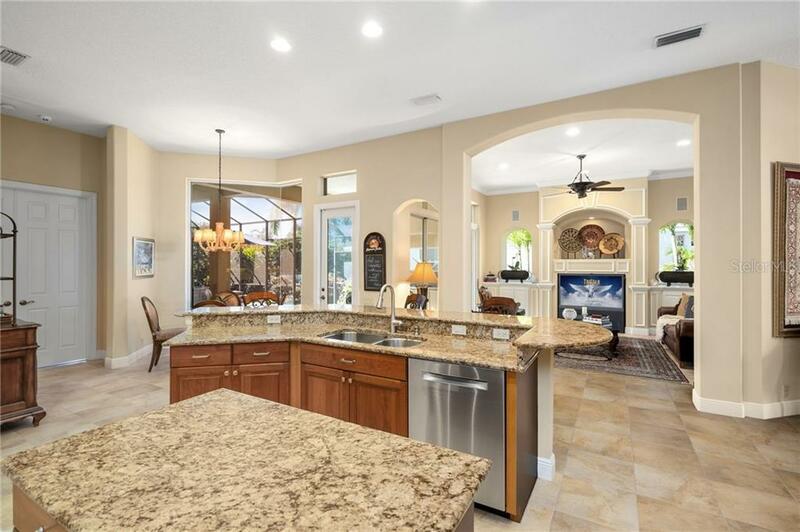 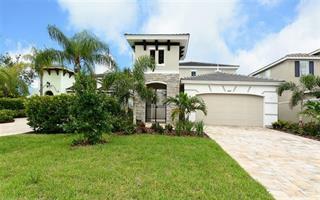 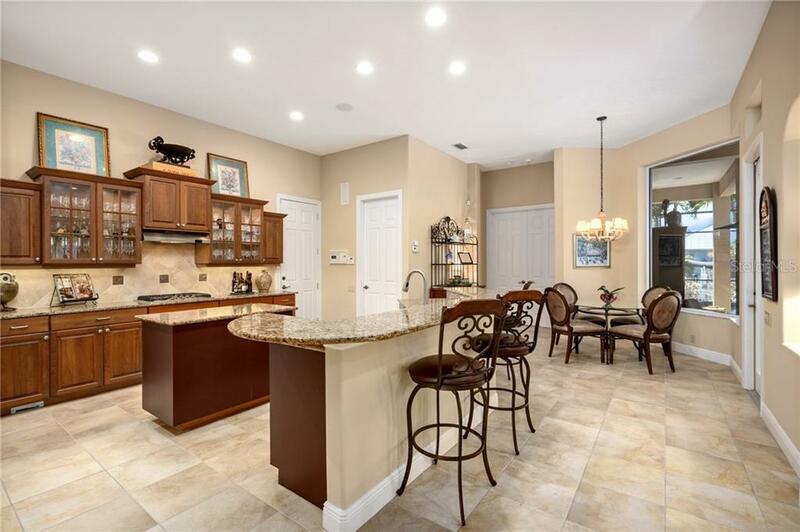 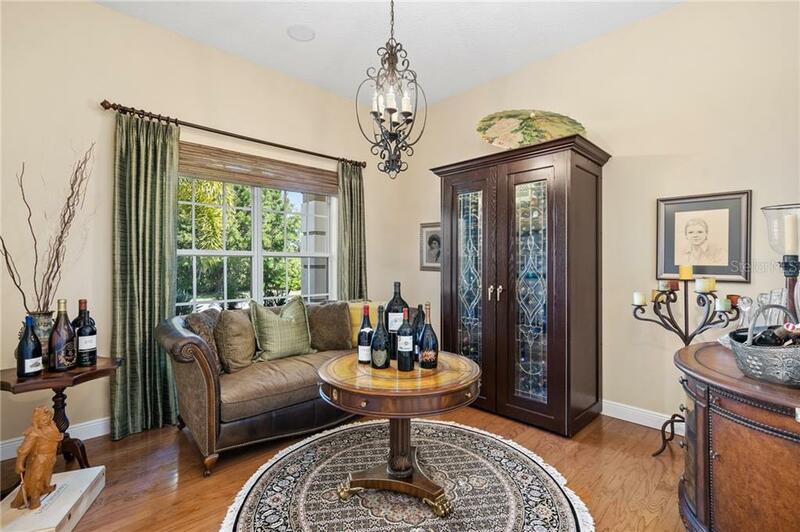 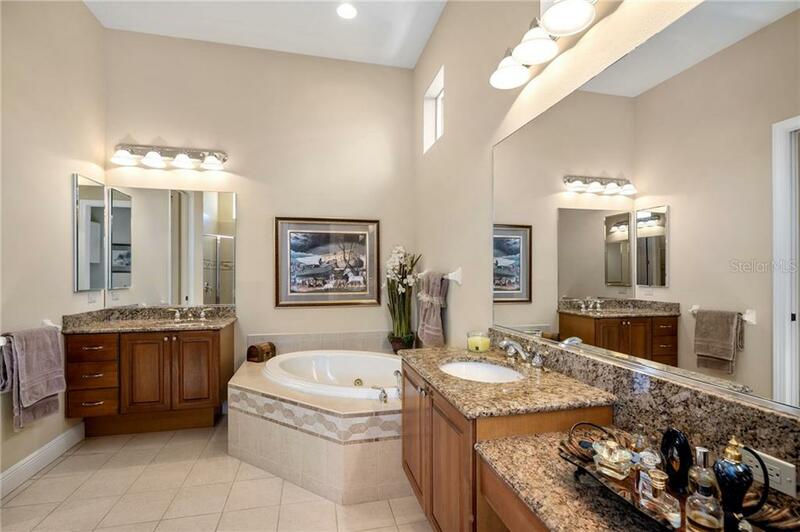 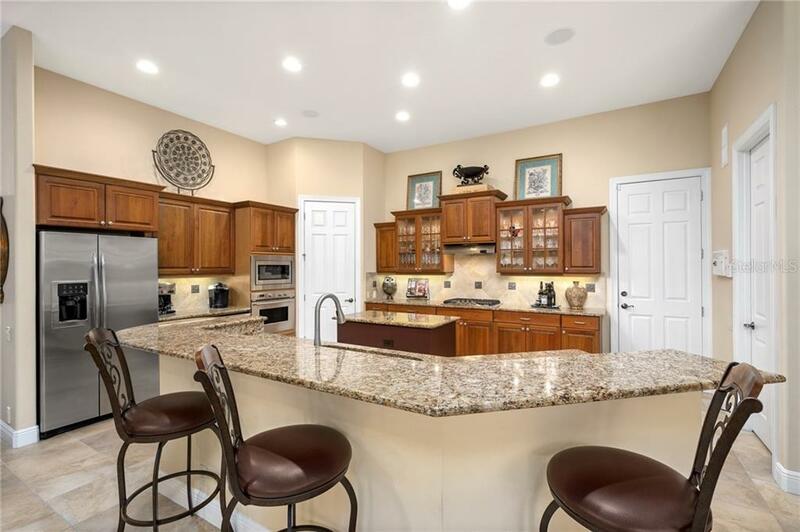 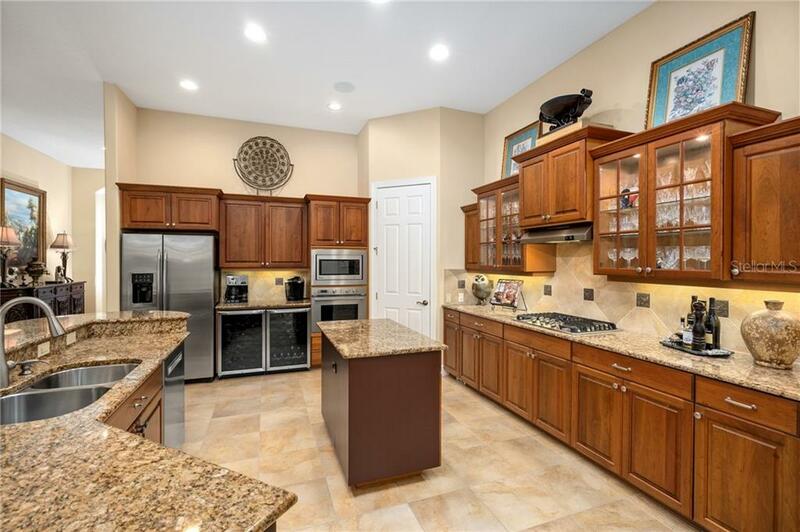 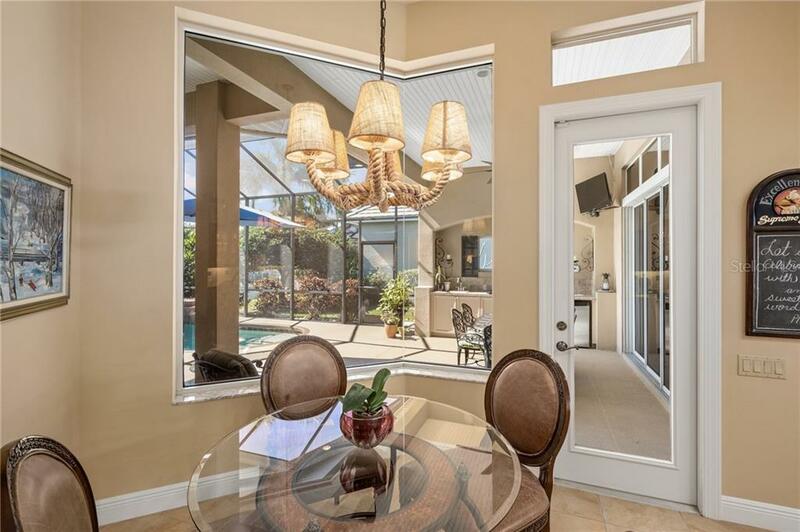 Award winning kitchen with center island, granite counters, gas cooktop, 42" custom wood cabinetry, tiled backsplash, high-end SS appliances, large pantry flows seamlessly into spacious great room. 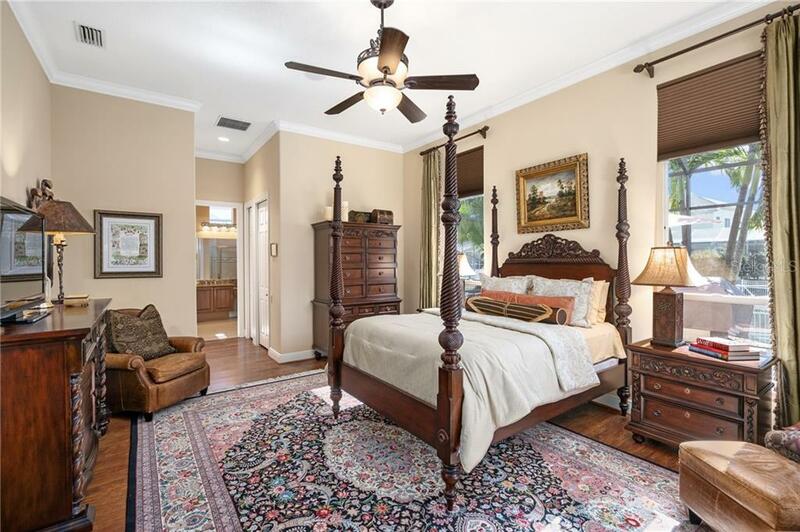 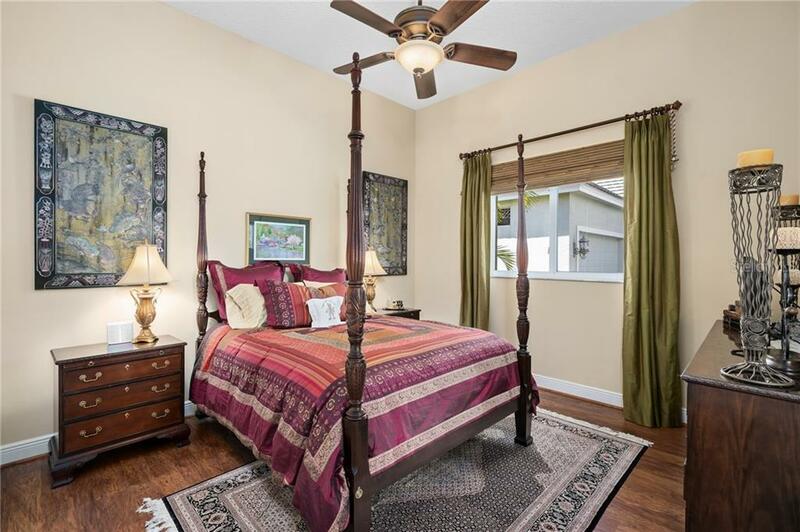 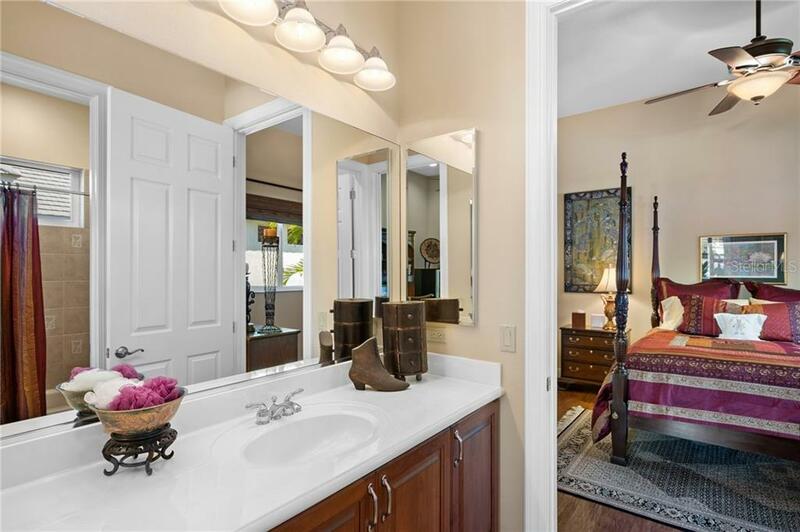 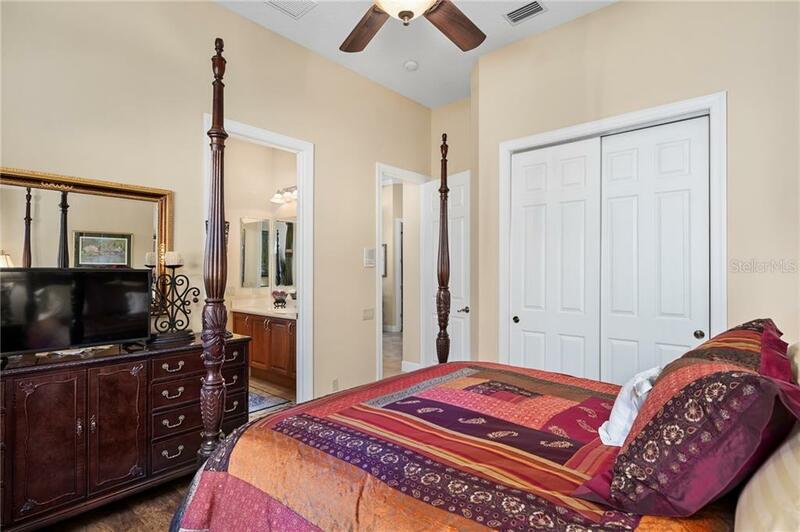 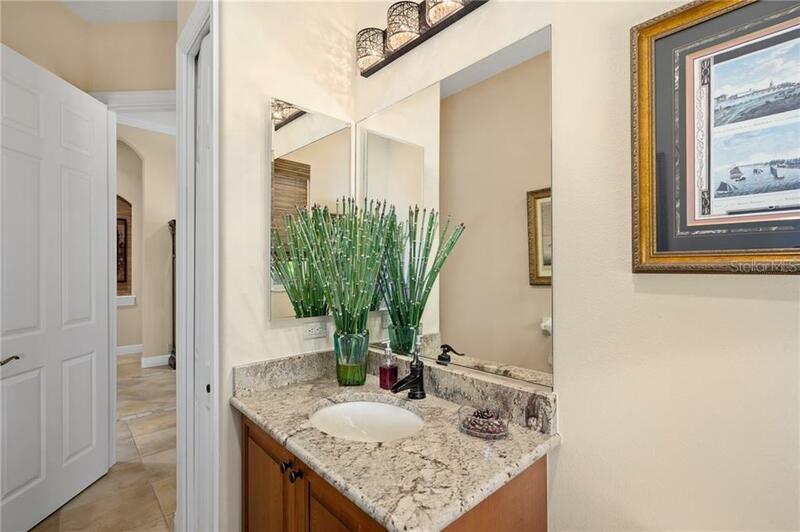 Transom windows filter home with natural light, retire for the day in comfortable Master Suite with 2 custom closets and luxurious bath. 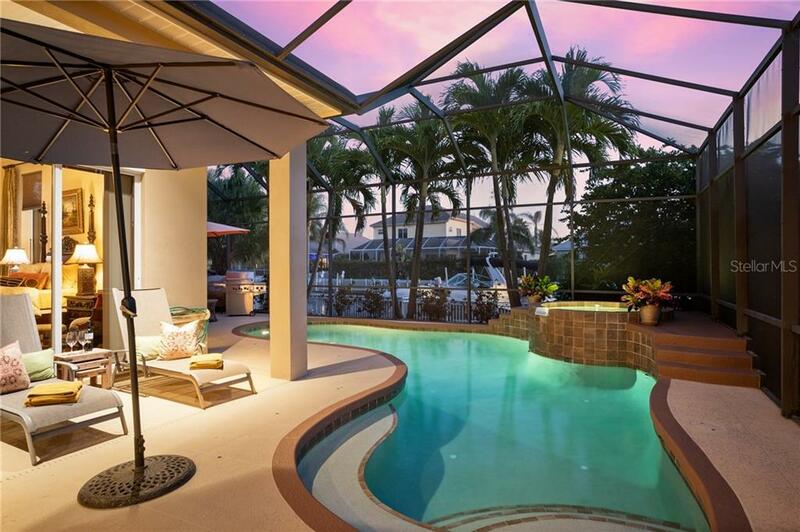 Enjoy spectacular outdoor living on large lanai, take a refreshing dip in the heated free-form pool and spa, grill your catch of the day on the built-in outdoor kitchen or simply hop on your boat to cruise to the many waterfront casual and fine dining establishments, Islands, fishing holes, estuaries or drop anchor and enjoy a dazzling sunset on the water. 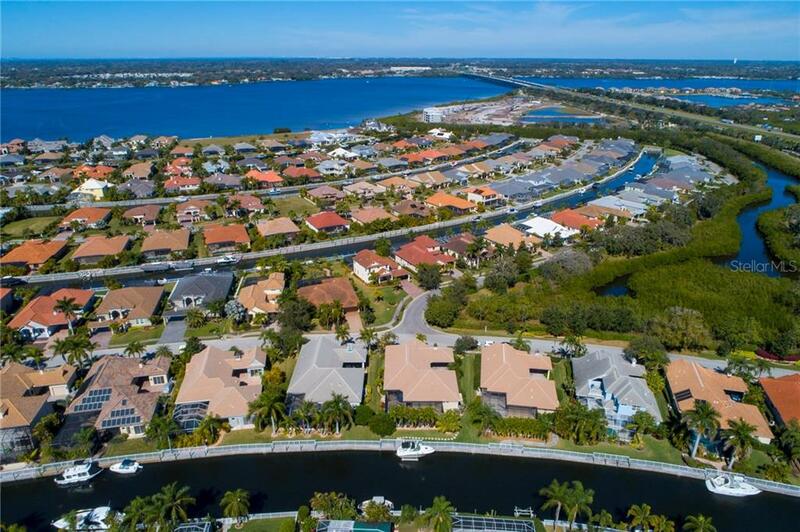 Residents will enjoy the waterfront park, tennis court, canoe and kayak launch, playground, nature trails, many social venues. 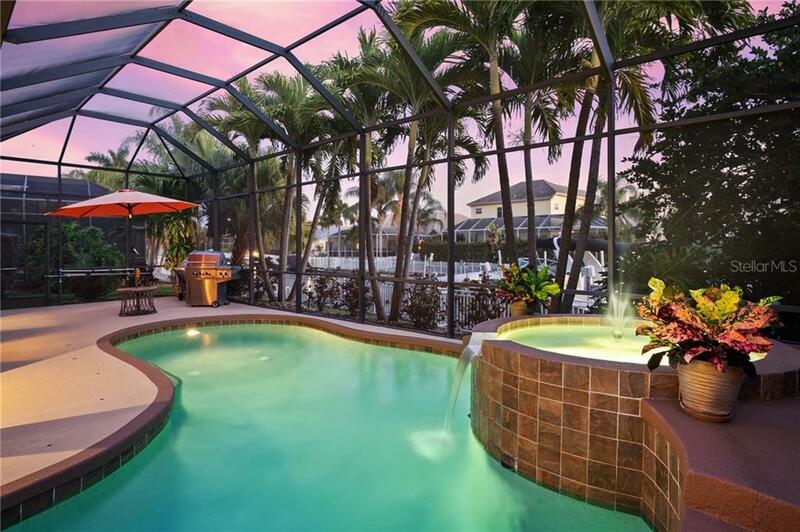 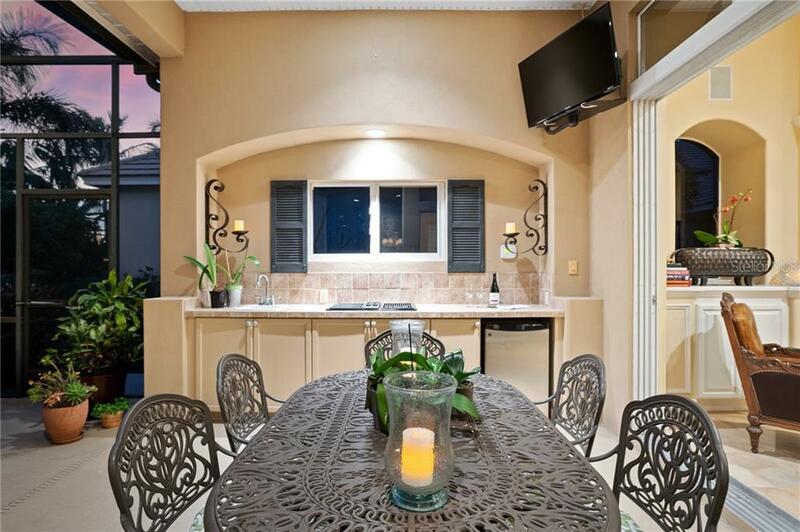 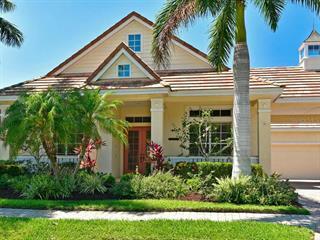 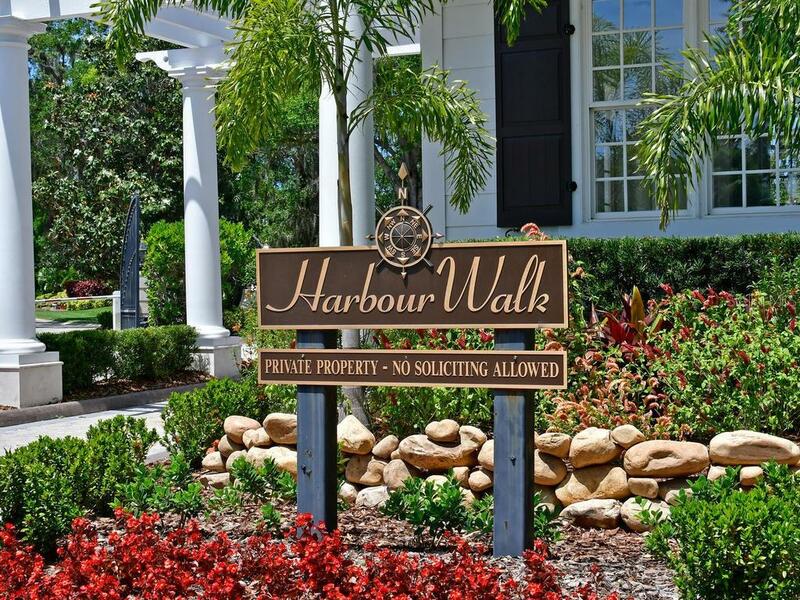 Easy access to I-75, I275, world class beaches, shopping/fine dining. 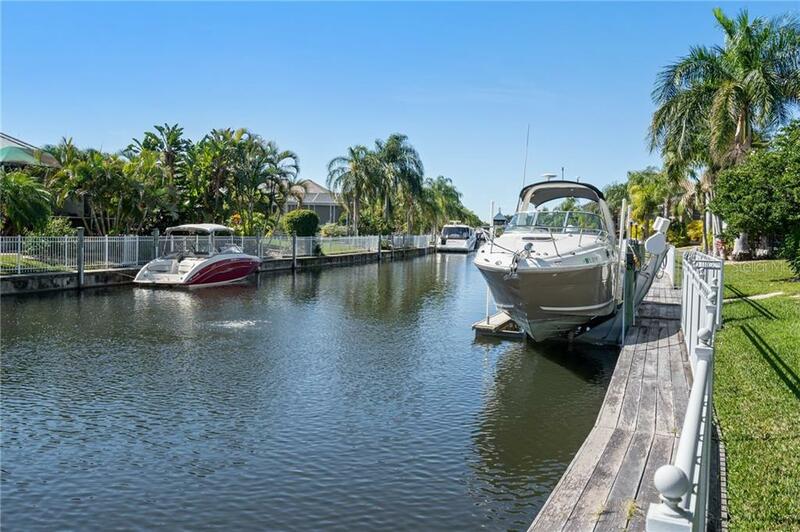 CAPTURE THE MAGIC OF LIFE ON THE WATER.